If you are struggling to set up an A/B test on your current website, or are unsure what buttons users are clicking within your current page – read on about HubSpot’s CTA module. What is the HubSpot CTA module? The HubSpot CTA module allows you to generate unique buttons to place on various pages. While it’s meant for the HubSpot CMS-hosted pages, it can also be used on externally hosted pages. We recommend a couple basic steps to make the use of the HubSpot CTA module. Review your page analytics to see which pages aren’t converting. Then, decide what messaging and graphics you want to represent an offer or piece of advanced content. If you’re planning to run an A/B test, decide which messages you’re interested in testing,and their placements, colors, etc. HubSpot has some great screenshot instructions to guide you through creating simple one-color buttons. It is important to note that you can also have your designer provide a web-optimized graphical file for you to upload for a custom button instead of a plain one. It will be tracked in the same way as long as it is uploaded in the CTA module. On this page of instructions above you’ll also find some tips to targeting CTA modules with CSS to allow for hover events, etc. 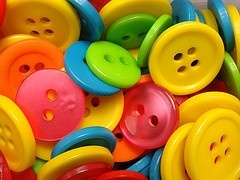 to make those buttons pop! Two advanced features of the HubSpot CTA builder include the ability to A/B test your buttons and also present new content for users that have already converted for a particular offer. 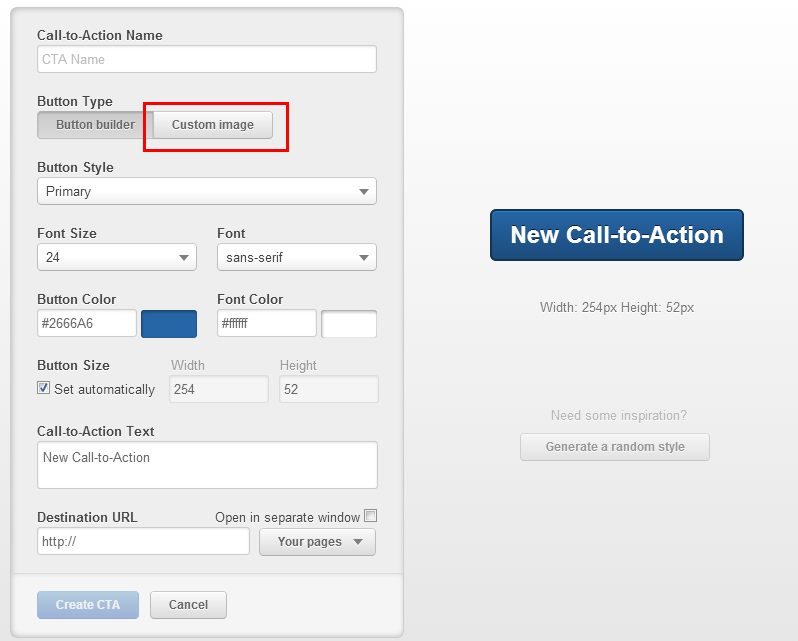 A smart CTA can be created right from the main CTA page – simply choose “Create a Smart Call-to-Action” instead of the normal “Create Call-to-Action”. From this page, you’ll define what new CTA buttons to present for users who are in a list or have reached a certain lifecycle stage. Grab the “embed code” from the main CTA page to feature on a non-HubSpot CMS page. If you’re using the HubSpot CMS – simply choose the CTA where it sits within your template if on the new COS. With the old CMS you can add with an HTML module or content module (choose the CTA button once you’re inside the content module to add). 1) Do you have any current customers or feedback from customer service to lean on to make sure the offer is appealing and relevant? 2) Does your CTA set the right expectations for what they will receive? 3) Is your CTA language clear and concise? 4) Does your CTA language and styling (color, etc.) encourage action? 5) Is your CTA in a position on the page where it will be seen by a majority of users? 6) Is your offer old and stale? Still unsure on how you’ll use the CTA module of HubSpot? Let us know and we can start planning your HubSpot project today.